Growing a lawn care business isn’t just about handing out flyers anymore. 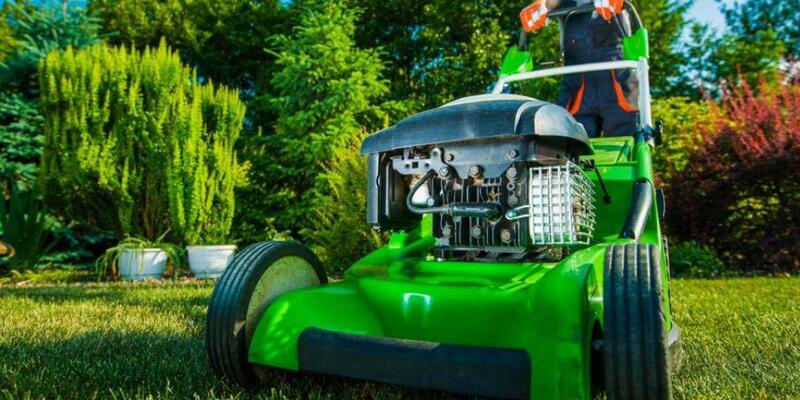 We talked to industry experts Zach Hendrix and Alana Settle to find the best ways to get more lawn care customers without a major financial investment. Combine these marketing ideas with the quality work you’re already doing and you’ll be primed for your busiest season yet. Lawn care is an old-school industry but it should be marketed on the internet like any other business in our high-tech world. Website: Update your site with a modern design that will give potential clients the best impression of your business and make it easy for them to call. Consider hiring a free-lancer if you don’t have the time or know-how yourself. Facebook: Create a Facebook page for your business where you can share photos of jobs well-done and tell your teams’ stories to create a human connection with clients. Facebook Pt. 2: Use click-to-call Facebook ads to get in front of more customers at a low cost. Keep in mind that Facebook rates businesses based on how quickly they respond to messages—so make sure you’re ready to field requests quickly. Google My Business: List your lawn care service on GMB, which gives you a range of benefits including helping you show up in Google results, letting people know your service area and allowing you to manage reviews. Review Sites: Respond to bad reviews, so readers will know your company is serious about customer satisfaction. Even if you can’t fix the mistake, acknowledging it and apologizing is important for avoiding a poor reputation. Review Sites Pt. 2: It’s also a good idea to thank people for good reviews, which helps build stronger ongoing relationships with clients. “Invest most of your time into your website and social media accounts, where you can build your company’s story and showcase your services through quality photography. So you’ve got your own website and listings in order, but your online work isn’t done. You should also take advantage of digital marketplaces like GreenPal that allow you to list your services, schedule jobs and get paid online. Using technology cuts down on invoicing and ensures you get paid on time. This will allow you to take on more jobs without worrying about paper work or tracking down past-due payments. And since clients can schedule without even calling, there’s one less barrier to locking down a sale. Before you start ramping up your marketing, make sure you have a system in place to respond to clients fast. You’ll also need a reliable team who can get the work done ASAP. In other words, speed is the most important selling point for many of your potential customers. Get the word out that you offer quick turn-arounds at a fair price and you’ll be able to get more customers than slower lawn care companies. Even in a digital world, recommendations from existing clients are a powerful marketing tool. And it makes sense: hiring landscapers essentially means letting a bunch of strangers wander around your property. When it comes to this kind of “invasive service,” most people trust their friends’ recommendations over anything else. 1. Present a professional image. Have your crew wear t-shirts printed with your logo. Make sure your trucks are as clean as possible. Leave no yard waste behind! Bag up all debris or rent a yard waste dumpster for the big jobs to leave customers with a spotless lawn. 2. Stay on good terms with your best clients. Chat with them before and after jobs whenever possible. Ask for feedback on your work so you can improve your service. Send them holiday cards to establish a connection beyond the job. Address anything that goes wrong. Own up to it before they have to ask and make it right. 3. Make it easy for your best clients to refer you. Only ask for referrals when customers are extremely happy with your work. Hand out coupons for clients to give to friends who might need lawn care. The trustworthiness of a friend’s recommendation combined with a first-time discount will make referrals more likely to become repeat business. Send personalized thank you notes to clients who refer business. If they’ve referred multiple new customers, send a small gift like a restaurant or coffee shop gift card. Ready to Grow Your Lawn Care Business? Of course, there’s no substitute for excellent service. But these landscape marketing ideas will make sure that more people know about the quality work your company does. With a professional image both on and offline combined with a presence in the digital marketplaces where today’s consumers shop, you’ll soon be on your way to more lawn care customers—both this season and beyond. Trying out any of these ideas? Tell us how it worked out below. Already booked and looking ahead to winter? Check out our round-up of ideas for off-season work. Want a safer, more efficient construction site? It takes lots of planning and consideration before the work even begins. That’s where lean construction comes in. 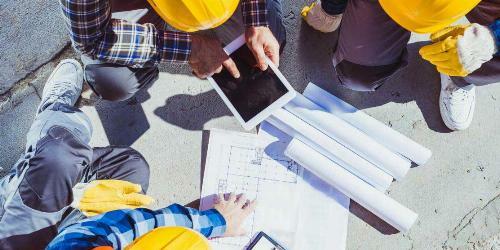 Trades 101: Should You Become a Construction Project Manager? Looking for a good living with room for growth? 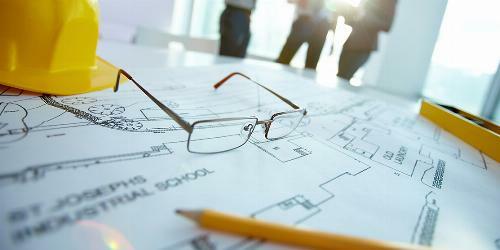 Use this resource to learn what’s involved in working as a construction project manager.